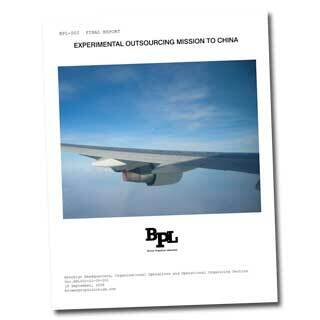 Experimental Outsourcing Mission to China (BPL-002) Report, Bound, $25.00. This report covers a mission which outsourced BPL's entire labor force for the purposes of making a product in China that is simultaneously American Made. 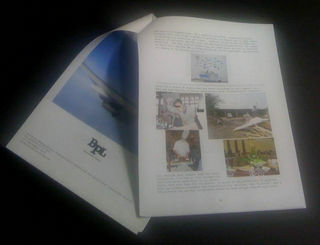 See how we did it in this beautifully rendered official bound 10-page document.